Stanford Tops US News and World Report’s List of Top Business Schools – LET's Blog! Stanford’s Graduate School of Business was chosen as US News & World Report’s top business school of 2015. Stanford’s place at the top of this list is not very surprising. Stanford’s Graduate School of Business (GSB) is one of the top-rated business schools in the world. Stanford also received high marks for other graduate programs, including education, engineering, law, and medicine; all of these schools ranked among the top three in the nation. At the Stanford GSB, they believe in empowering students with the knowledge, skills, and long-term vision to lead through constant innovation and growth. 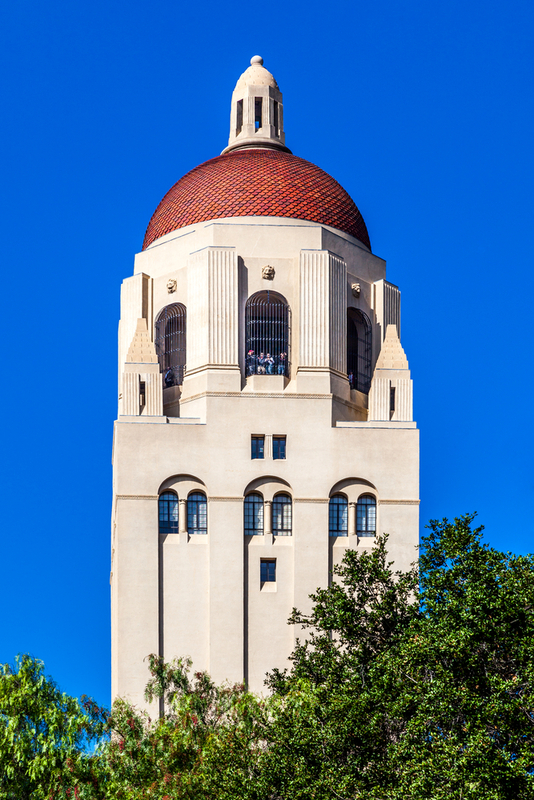 Notable Stanford Graduate School of Business alumni include Paul Thelen, CEO and founder of Big Fish Games, astronaut Steven L. Smith, General Mills CEO Ken Powell, billionaire investor Richard Rainwater, and CEO of General Atlantic William E. Ford, among many other successful graduates. Ford is also the Vice Chairman of the graduate school’s board of advisors. The Stanford Daily reached out to Robert Morse, Chief Data Strategist at the US News & World Report, in order to explore what these ranking say about the deserving schools. “They all have a reputational component that’s conducted among academics, and then they all have a separate component…of surveying recruiters or practitioners in the field from areas who typically hire recent graduates or new graduates from that particular program,” Morse said. What do you think about how high Stanford’s Graduate School of Business ranks on this list? Are you surprised by any of these top ranking business schools?